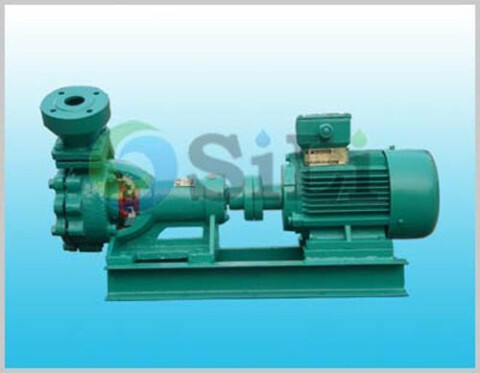 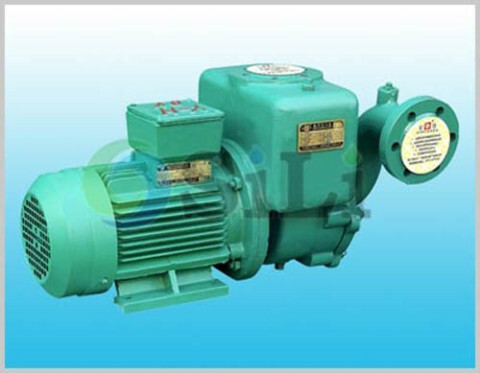 This pump is mainly used as fresh or sea water sanitation, washing, hydrophone tan or drink water supply and so on in marine and off shore industry. 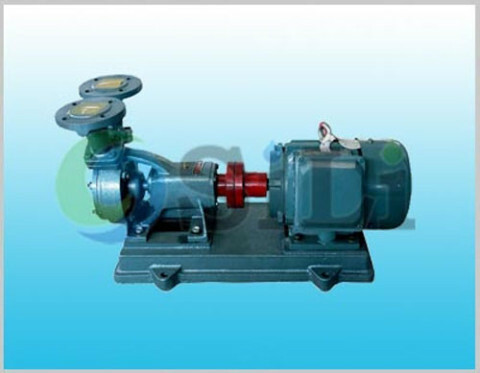 Refer to more details from the W centrifugal pump catalogue. 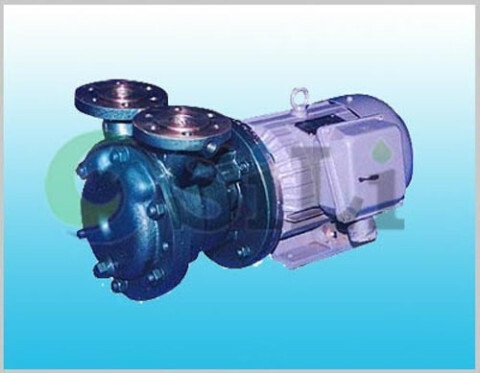 Usage or application: This pump can be use for fresh or sea water sanitation, washing, hydrophone tan or drink water supply.